Mark Ryan Flagships: Dead Horse & Long Haul - Avalon Wine Inc. 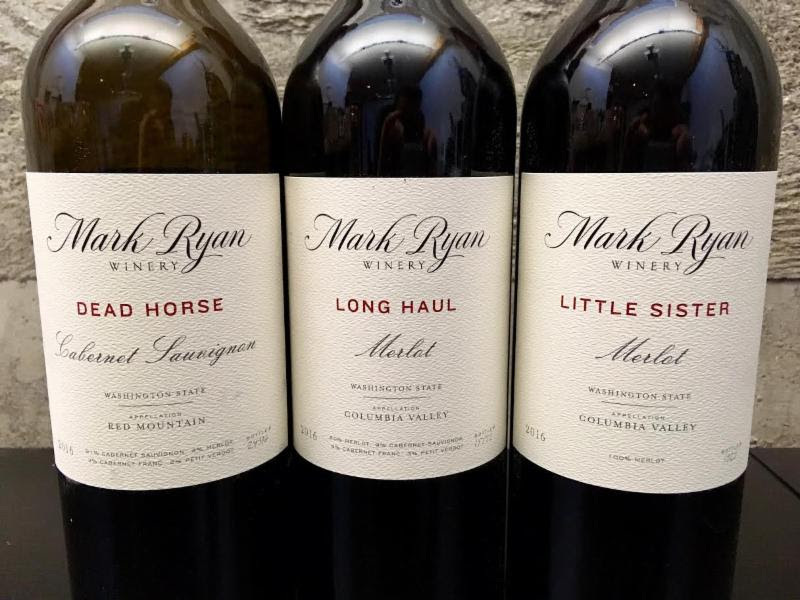 If Mark Ryan's 2016 flagship releases -- Dead Horse and Long Haul, plus the mind-blowing Little Sister Merlot -- are any indication, we are all going to go bonkers for Washington's 2016s. Fantastic fruit up front, tons of stuffing and structure so basically, everything we know and love about Mark Ryan wines. No reviews yet for the 2016s but you'd have to be out to lunch not to give these high marks (hear that, ye old wine critics?!). And in case you missed the fabulous Cabernet from this weekend's offer, we've made it easy for you by including it below. Happy shopping for these rockstar reds!